$40.00 (25.00%) FREE shipping on all U.S. orders. We also ship internationally. The Ultra Light Carbon 3K poles for 4 season terrain combine their 100% carbon fiber telescoping shafts with the ultra light weight of 7.8 oz per pole for easy, strong, and light use. 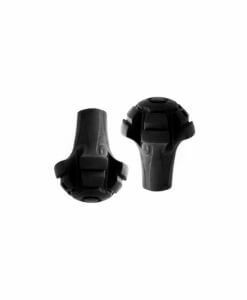 Still the same lightweight and resilient build of sheet carbon, but even stronger. 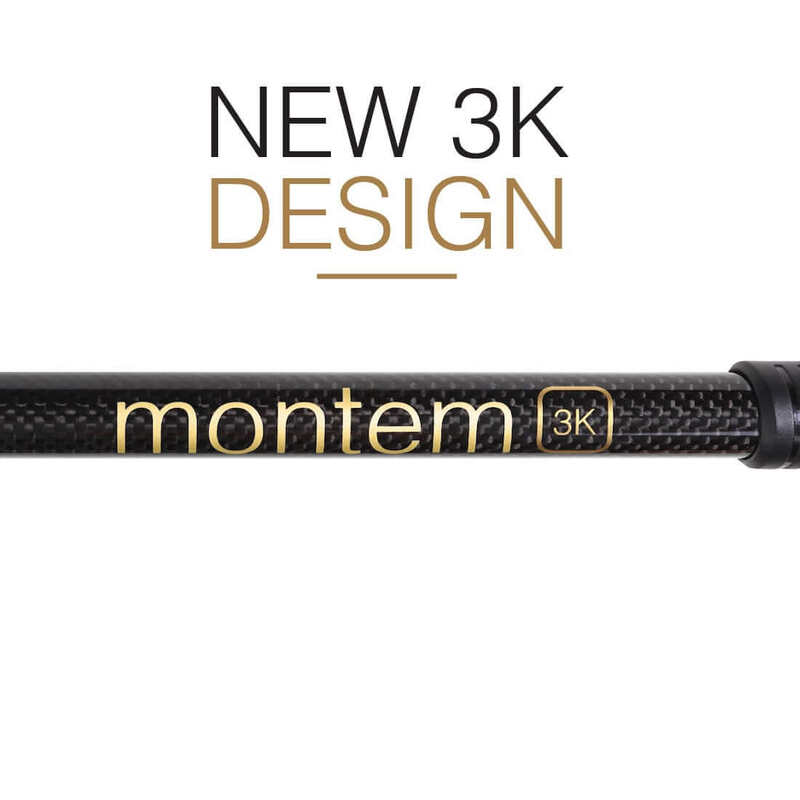 The key is in the new 3K design — woven 100% carbon fiber that responds more naturally to pressure, allowing the poles to withstand even more force on your journey. Included: One Pair of Snow Baskets, One Pair of Rubber Tip Protectors, One Pair of Mud Baskets, One Carrying Case. A new innovative 3K design fused with 100% woven Carbon Fiber allows for lightweight and compact hiking. A stylish new way to explore your adventures with an even stronger pole. Ultra Light pole with a total weight per pole of 7.8 ounces so you don’t feel weighed down – you’ve already got enough to carry, your poles are here to help you, not hinder. just received mine. took them for a 5 mile spin. simply awesome. I had only used aluminum poles before so these are a revelation. they handle like a dream. the infinite adjustment on the sizing clips is a great feature. looking forward to testing them on my AZT thru hike next month.